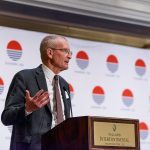 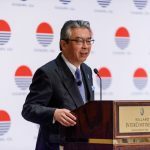 Sasakawa USA Chairman Adm. Dennis Blair, former Director of National Intelligence and previous Commander in Chief of the U.S. Pacific Command, shared his thoughts on the recent Trump-Kim summit and its resultant agreement in an interview with the Financial Times. 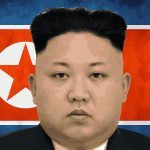 “Democrats accuse Trump of doing ‘anaemic’ deal with Kim,” published on June 12, addresses the preliminary outcomes of the summit and future prospects for negotiation. 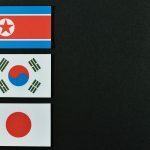 Sayuri Romei, Associate Fellow for Security and Foreign Affairs at Sasakawa USA, assessed the politics of the abduction of Japanese nationals in relation to upcoming talks with North Korea in a June 6 Kyodo News article. 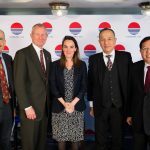 On March 22, Sasakawa USA hosted a luncheon to present the publication of its newest report, “Testing Trilateral, U.S.-Japan, and U.S.-ROK Responses to North Korean Provocations.” The panel discussion focused on Exercise Pacific Trident, a three-day tabletop exercise (TTX) hosted by Sasakawa USA in February 2018.